test your home for radon, but we will also go one step further by offering a Radon Protection Plan! Knowing whether radon exists is an important feature for the health of your home and your family. Aurora Home Inspections tests for radon in Bergen County NJ and Rockland County NY, helping folks rest assure their home offers safe air to breathe. 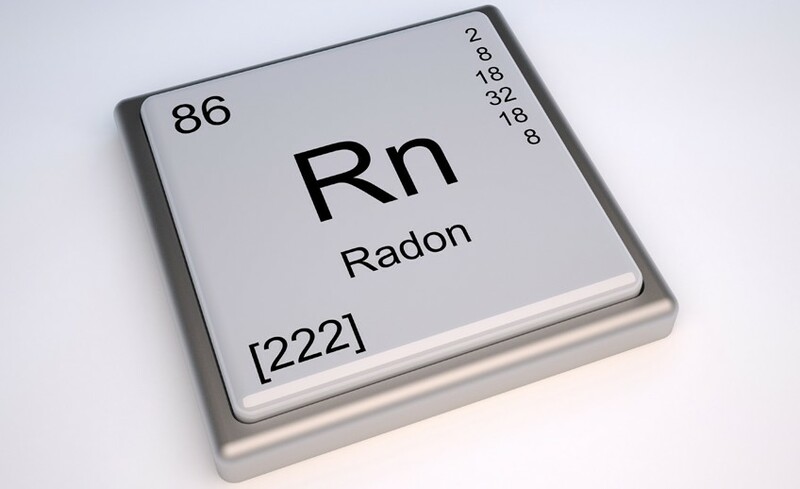 Radon is a common gas found in Bergen County NJ and Rockland County NY homes, in fact across the nation. This radioactive gas is created from the breakdown of uranium in soil and rock. Homeowners would not know radon is present without testing for it, as the gas is invisible and odorless. Radon enters a home through its proximity to the ground. Cracks in the foundation are an example of how radon may enter a home. The presence of radon should be known by homeowners as the gas is associated with lung cancer. Aurora Home Inspections offers experience and knowledge in this specialized area. A radon testing company will reveal whether or not this dangerous gas exists in your home, but will not be responsible for mitigating the radon. While radon does not have to scare you away from buying a home, its presence should certainly be revealed so that it may be dealt with. Aurora will test for radon and can offer recommendations for remediation service should it be found to exist in the home. The Radon Protection Plan is available with an Aurora radon inspection. This policy is offered for a period of 120 days following the full home inspection, or 22 days after closing, whichever comes later. The protection plan offers a guarantee that radon levels will stay low for a certain period of time following the radon inspection. If a follow-up test reveals higher levels of radon exist then mitigation will be covered up to $1,200 with a $250 deductible. The Radon Protection Plan sets Aurora Home Inspections apart from other companies in the area, helping guarantee that radon is not a problem in the home. Other services that set Aurora apart from others in the area are Recall Chek, a 90 Day Limited Warranty, Sewer Gard, Mold Safe, Termite Protection Plan, Platinum Roof Protection Plan, Concierge Service, and Home Owner’s Resource, which offers access to professionals for questions about a property. Aurora Home Inspections offers extraordinary service and a 100% guarantee. A Bergen County radon testing service should provide a thorough analysis of whether radon levels exist in your home and what these levels are. Knowing the health of a home is important for buyers as well as owners. Aurora Home Inspections has licensed and certified radon inspectors servicing Bergen County New Jersey and Rockland County New York.